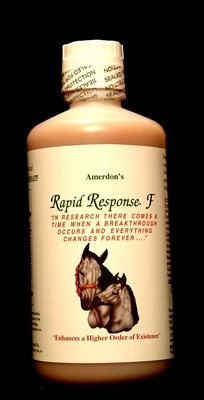 EquiSilver is an exclusive patented veterinarian formulated chelated silver which has shown to kill hundreds of different infectious microorganisms — including many of the antibiotic resistant super pathogens. EquiSilvers Respiratory Solution is a 100% safe and non-toxic product which contains chelated silver ions that attach themselves to microorganisms and kills them within 4 – 6 minutes by preventing the uptake of oxygen. 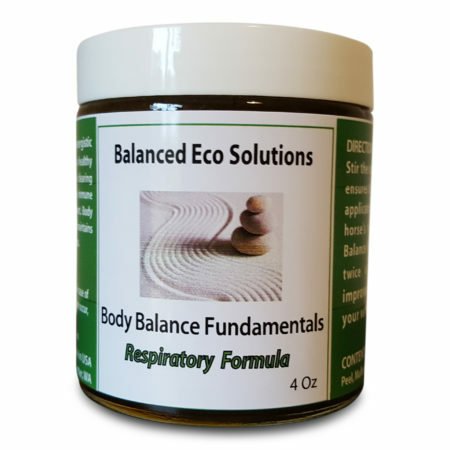 When used in a nebulizer or transpirator on a daily or weekly basis will help to eliminate upper sinus or lower bacterial lung infections. Unlike pharmaceutical antibiotics, Equisilver does not effect beneficial enzymes and tissue-cell enzymes are left intact. Microorganisms cannot mutate into silver-resistant forms, as happens with pharmaceutical antibiotics, thus no tolerance can be built up to EquiSilver treatments. EquiSilver will not interact or interfere with other medicines being taken. 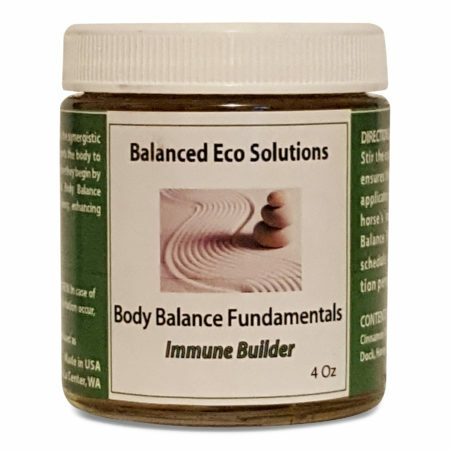 EquiSilver has proven to be both a remedy and a prevention for numerous infections such colds, coughs, heaves or bleeding due to poor oxygen intake or fermentations due to various bacteria, viruses or fungi. How Does It Benefit the Health of Your Horse? EquiSilver kills bacteria causing viruses along with airborne pathogens that settle in the lungs and sinus cavity. EquiSilver helps to maintain a healthier respiratory system which results in improved breathing and allows better oxygen intake. 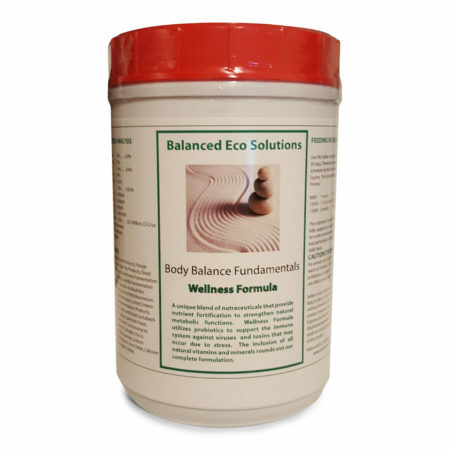 EquiSilver will cut down or eliminate the need of expensive medicines or antibiotics. 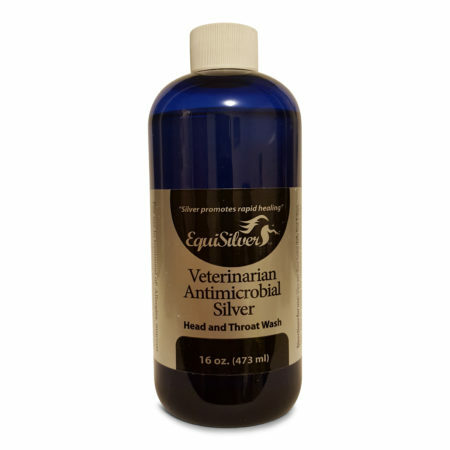 EquiSilver will also keep your nebulizer or transpirator bacterial free and clean which prevents the spread of bacterial infections to other horses.